Very helpful post Chris, combined with the technet forum posts this has certainly got me thinking. 1. Based on this post I assume that there is no just within Power Query (as in not using DW/dataflows) there is no way to reliably force a cache of SourceQuery that would not be reevaluated for each of R1-4. 2. 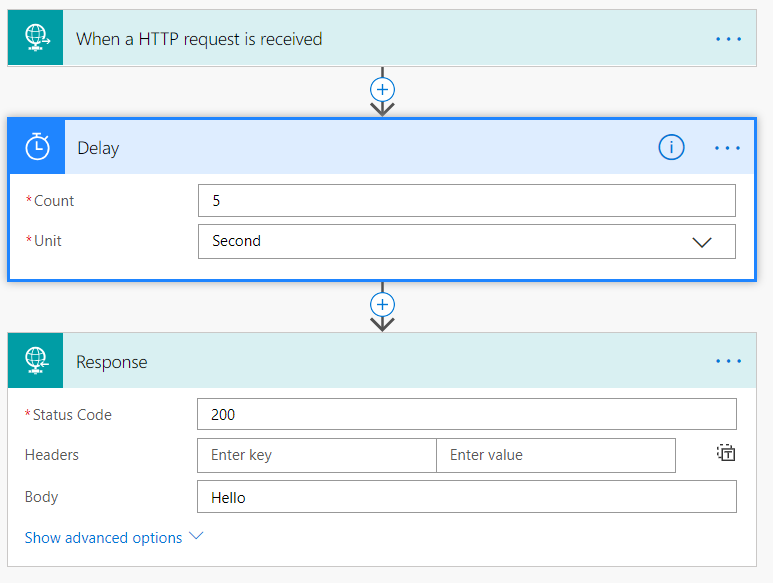 From reading https://social.technet.microsoft.com/Forums/en-US/34e454b5-3a18-4eef-b920-40703c93f390/tablebuffer-for-cashing-intermediate-query-results-or-how-workaround-unnecessary-queries-issue?forum=powerquery At the end a question is asked about using Table.Buffer to buffer a table that contains nested non scalar values, Ehren replies that these non scalars are not evaluated by Table.Buffer. Is there a way to force the evaluation of all values both scalar and non scalar, including both nonscalars within the parent table but non scalars within non scalars? I am thinking of what happens when you load in a json file and you get many layers of tables, lists, and records. 2) That’s something I want to do more research on in future. I think using Binary.Buffer to buffer the actual json file might work here, even if Table.Buffer does not. The output of Json.Document is always buffered in memory (though transformations on top it are not necessarily). This is not likely to change. Thanks Curt! I did some tests of my own last night and had suspected that was the case. Great post. I’ve had lots of issues with M/PowerQuery Perf and had limited success with Table,Buffer this explains a few things.